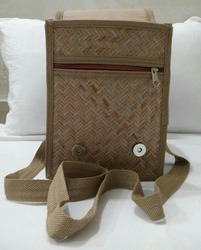 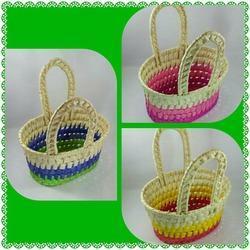 Nirmita Handicraft - Wholesaler of palm leaf decorative box, palm baskets & palm clutch in Bengaluru, Karnataka. 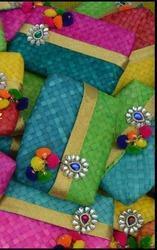 Boxes made up of palm leaves which are ideal for gifting. 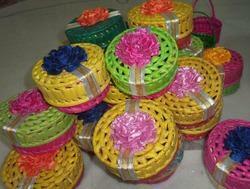 Baskets which are ideal for return gifting purpose functions like pooja, Haldi kumkum,Marraige etc. 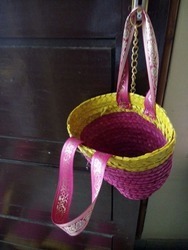 Beautifully designed clucthes for giveaways .